It’s one thing when your kids make you feel old, it’s quite another when you realise that Bobbi Brown is 25 this year. The brand, not the woman. Obvs. The City Collection Palettes, released to celebrate the anniversary, are quite possibly my favourite release of hers in all that time. 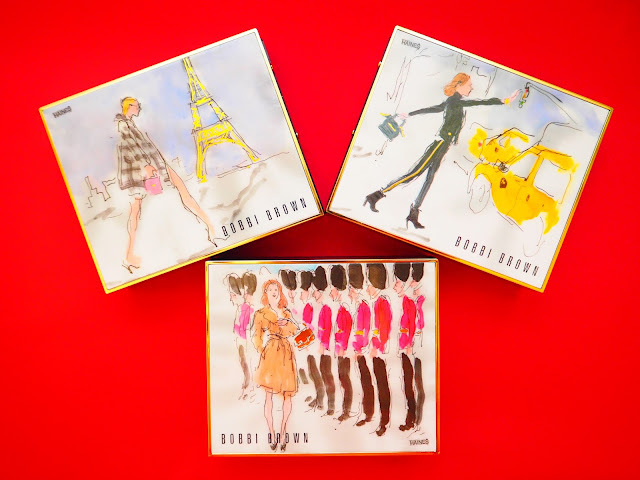 Each palette is adorned with illustrations of the city in question by fashion designer-turned-illustrator Richard Haines. And they are lovely. There are usually a couple of standouts when collections like this are released. 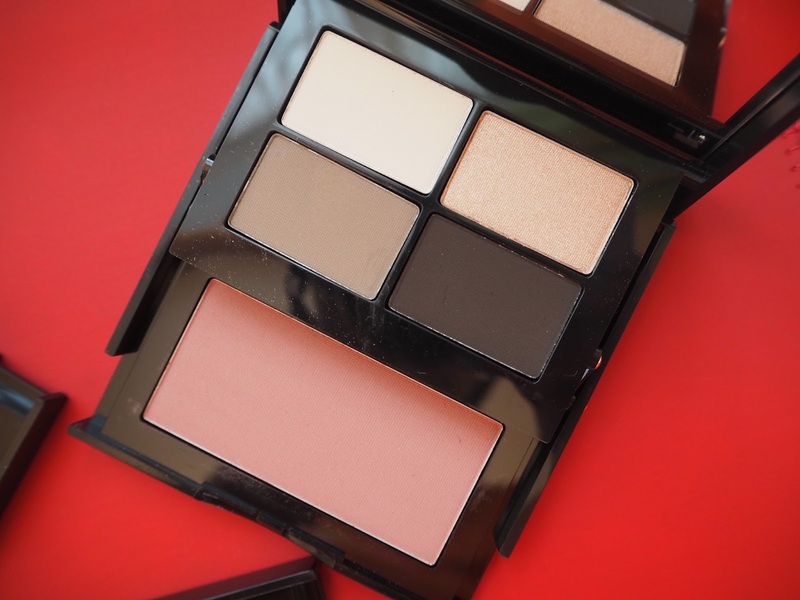 In this case all three palettes are great, with a mix of really wearable colours. 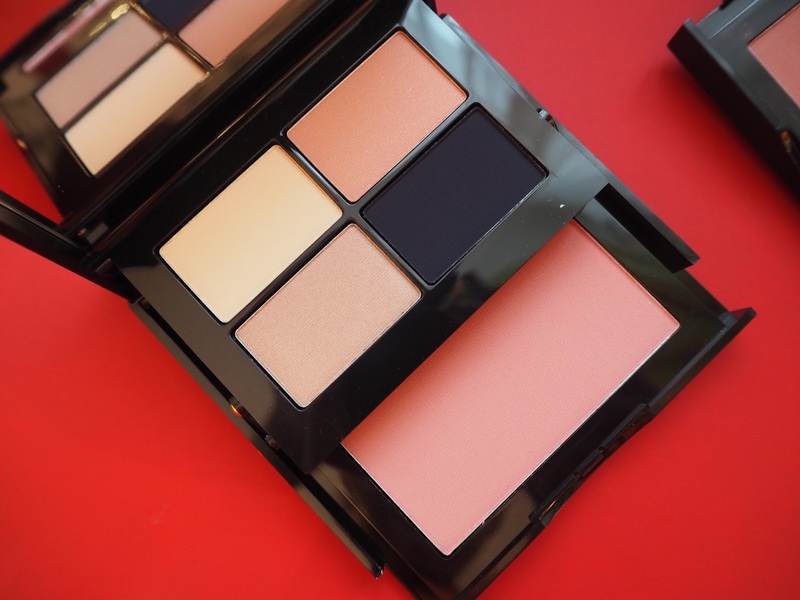 Paris is two mattes, two shimmers and French Pink blush. New York is possibly the most ‘daytime’, with three mattes and one light, golden shimmer shadow. The blush is Tawny. Not being biased, but London, with the inclusion of the Rich Navy eye shadow and Nectar Blush just steals it for Best in Show. There are three Limited Edition Long-Wear Gel Eyeliners and three new Luxe Lip Colors, Parisien Red being the winner. The City Collection is exclusive to Harrods and available here. The must-have palettes are £45.00, Gel Eyeliners £19.00 and Lips £25.00.